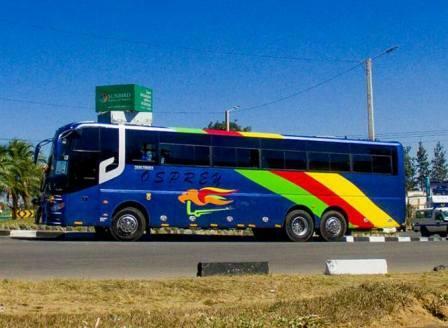 Kwezy Bus Company Is a wholly-owned Malawian company which is focused on becoming Malawi's most successful bus company with affordable rates, second to none hospitality and well experienced drivers that make sure that your safety should be their number one priority. Alongside their service orientated regional teams, They have well trained personels that are qualified enough to offer the highest levels of customer service. They have assembled a local management team steeped in low-cost road travel management, engineering and operational expertise. 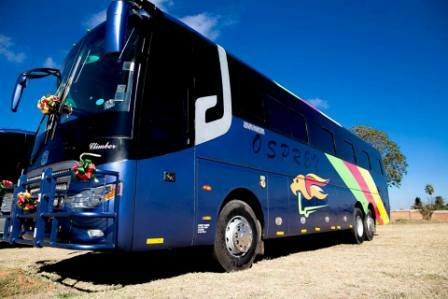 With a fleet of modern buses that allow you to travel from point A to B with the highest level of comfort and safety. They keep their passenger's best interest at heart by making sure they provide you with the most memorable travel experience. 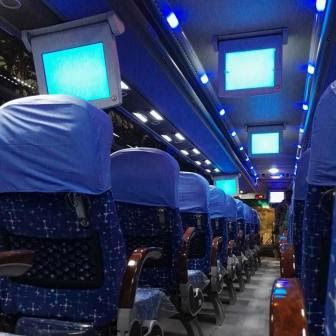 Their buses are self-contained with a surround entertainment system like Televisions and music system, reclining seats, reading lights, AC Services and many more just to make your trip as comfortable as possible.